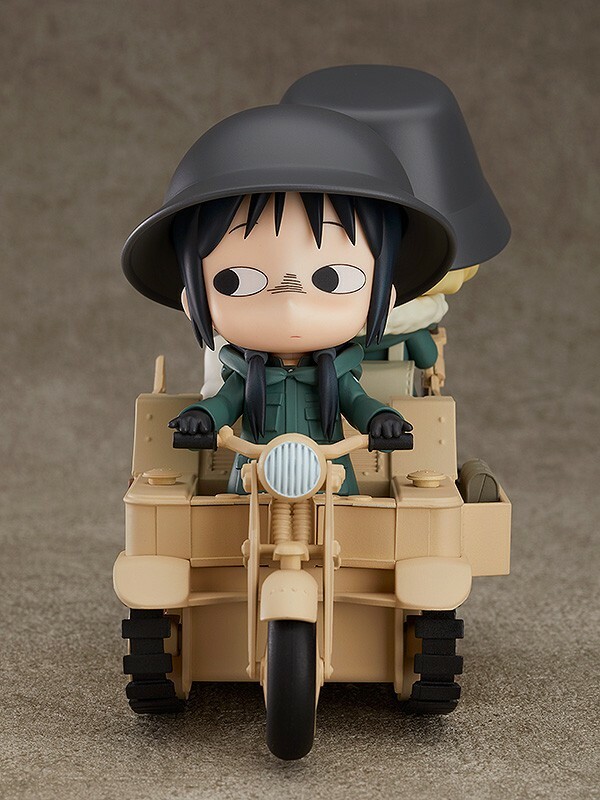 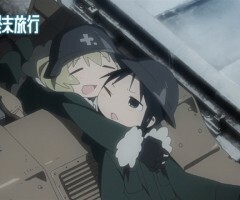 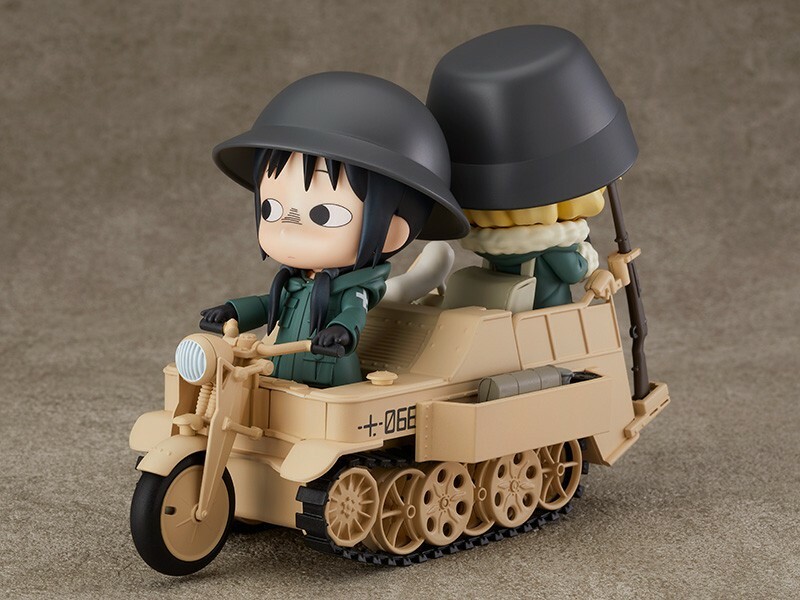 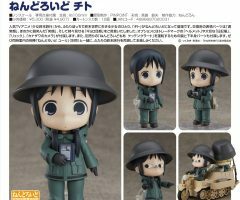 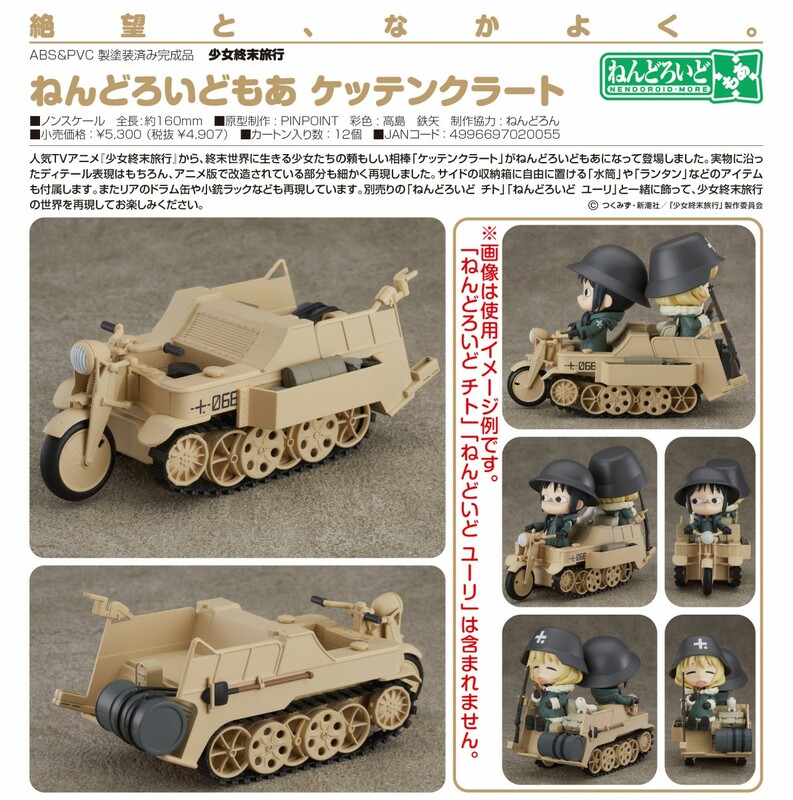 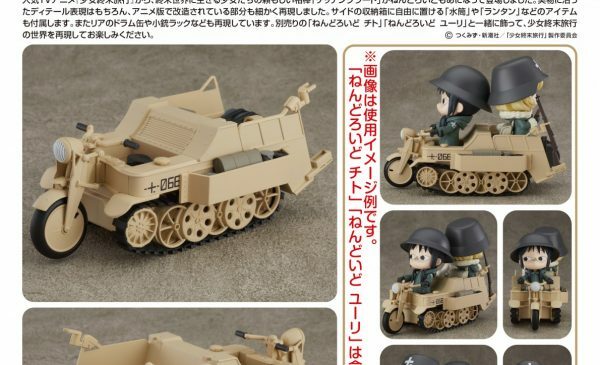 From the popular anime series “Girls’ Last Tour” comes the Kettenkrad used by the two girls surviving in the post-apocalyptic world in Nendoroid More size! 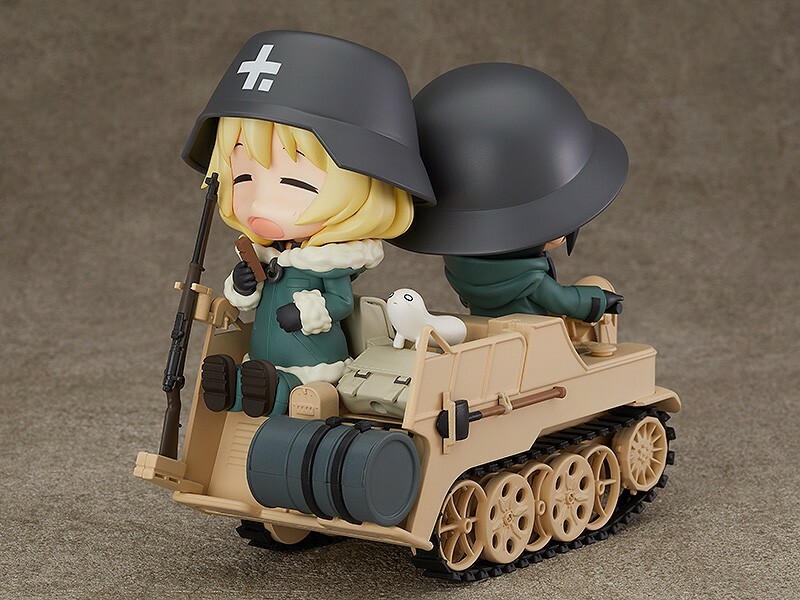 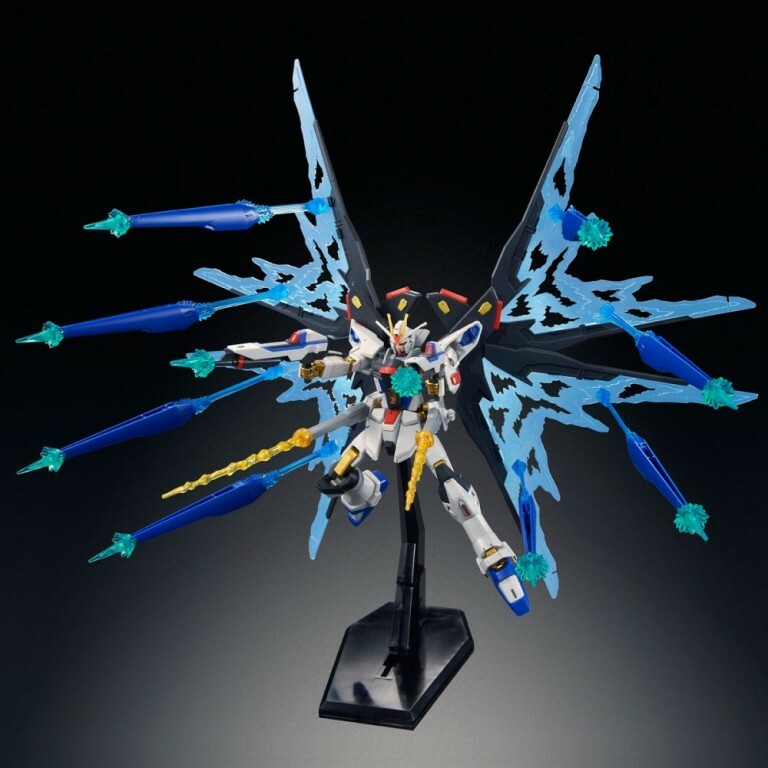 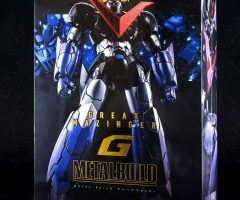 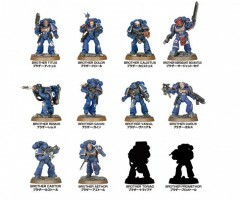 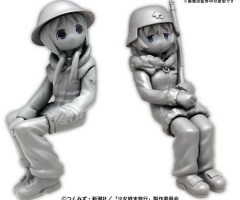 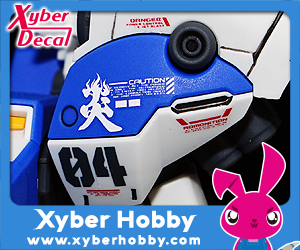 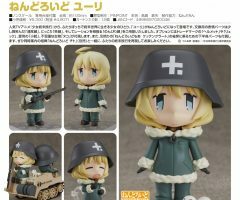 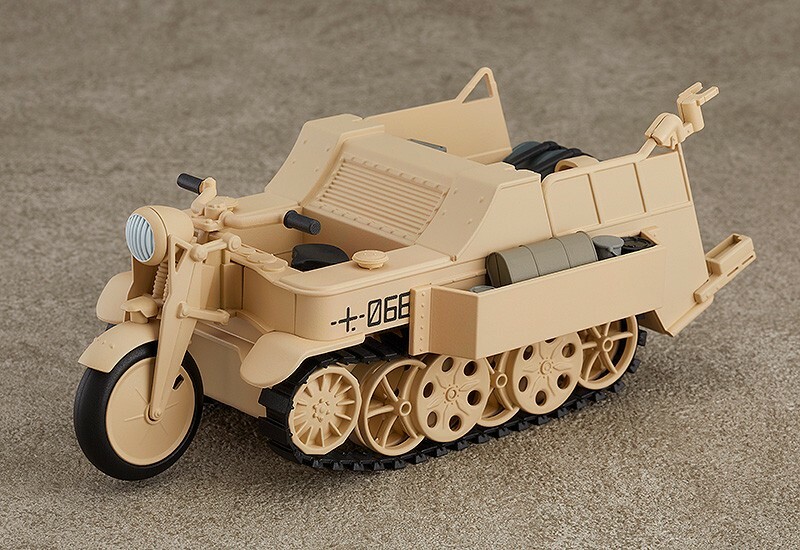 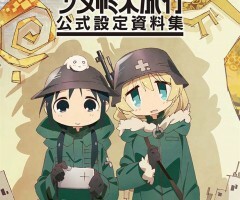 The Nendoroid More version features the details of the real Kettenkrad and the modifications made to it by the girls in the anime series. 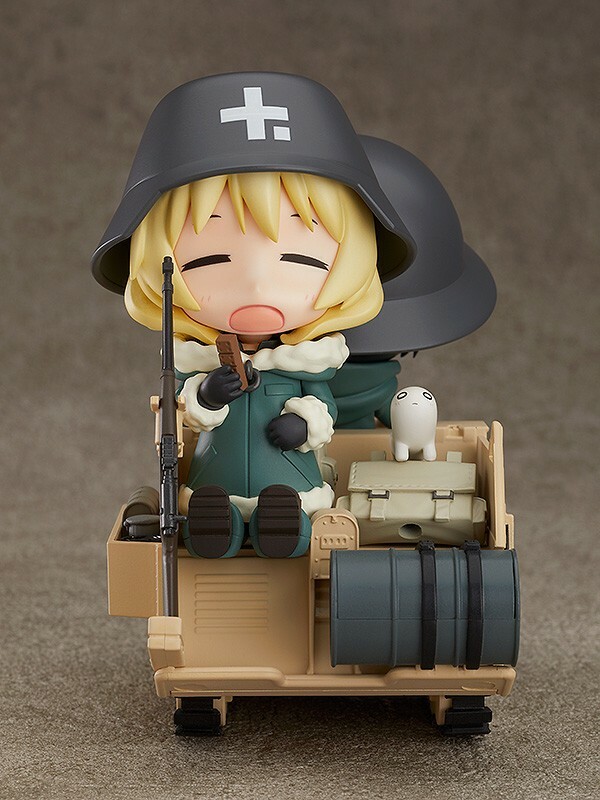 Various items like a canteen and lantern are included to be placed in the Kettenkrad’s storage box. 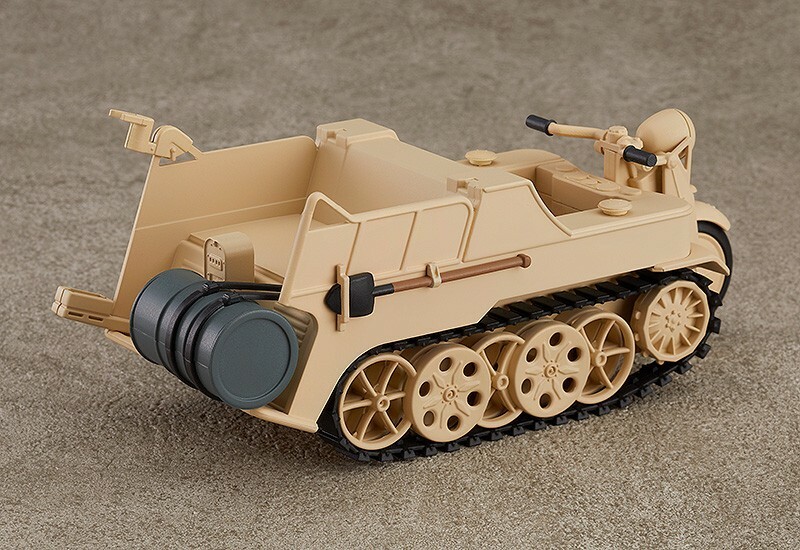 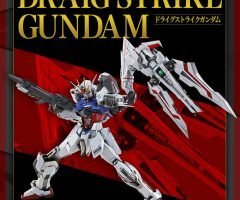 The storage drum and rifle rack have been recreated as well. 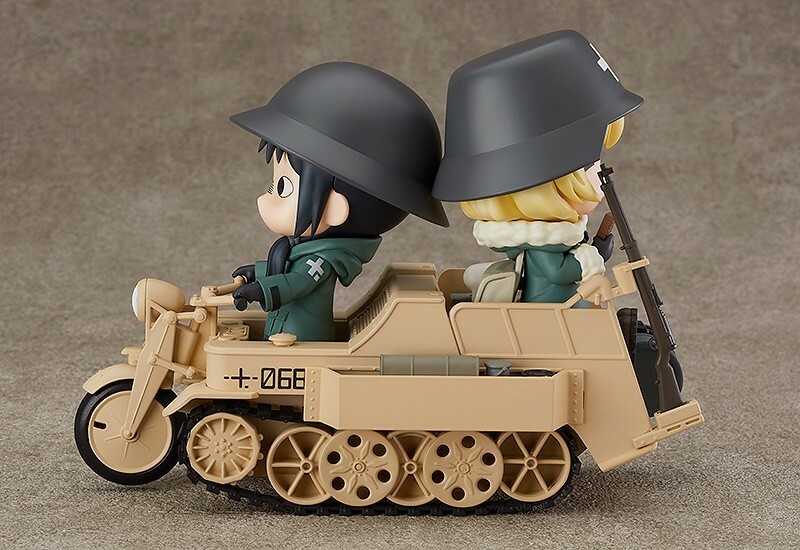 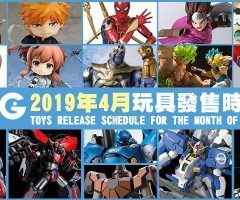 Display with Nendoroid Chito and Nendoroid Yuri (both sold separately) and enjoy the world of “Girls’ Last Tour” even more.